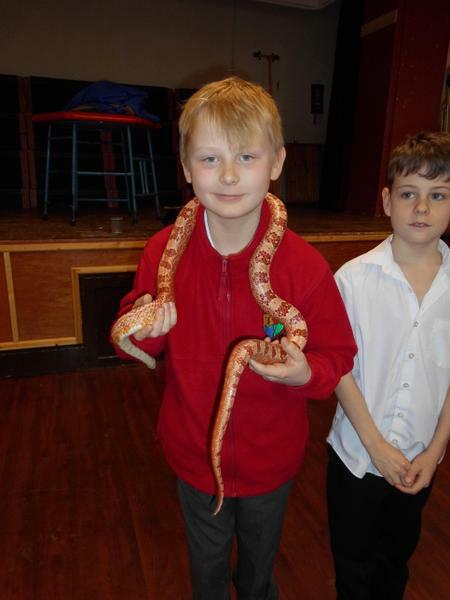 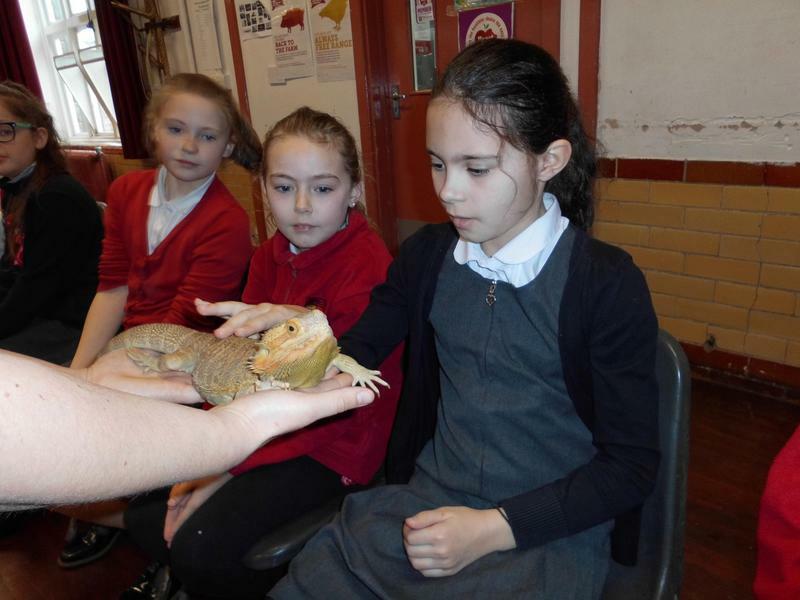 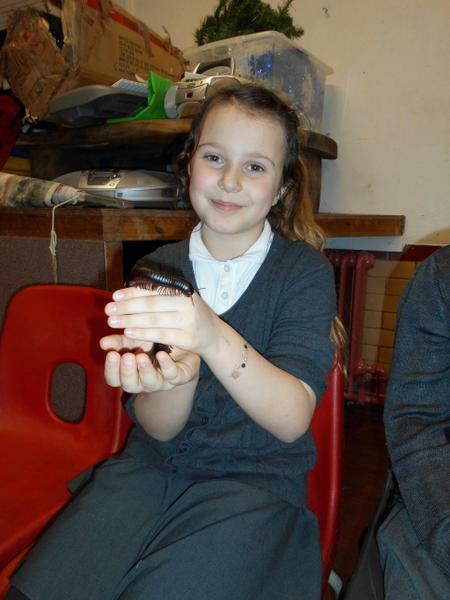 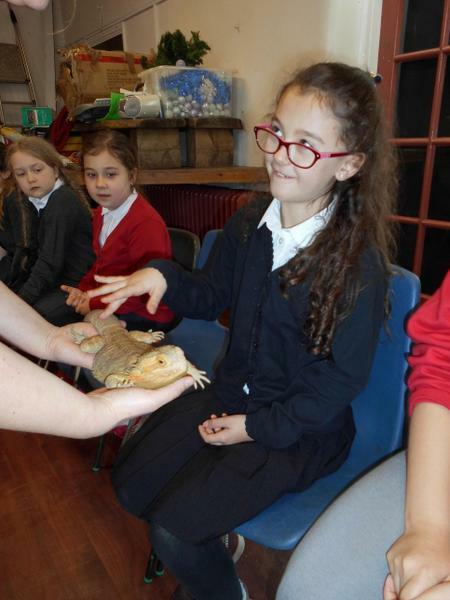 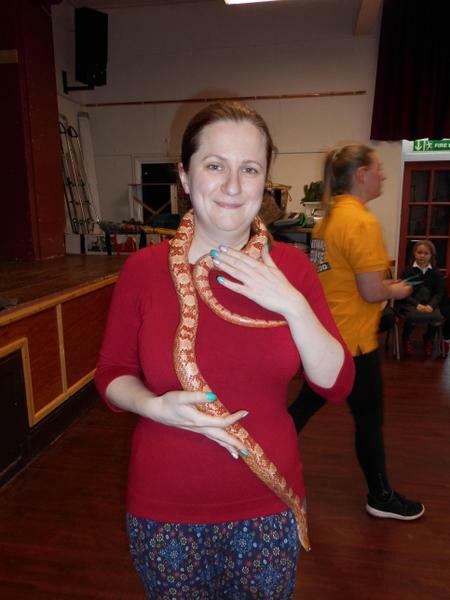 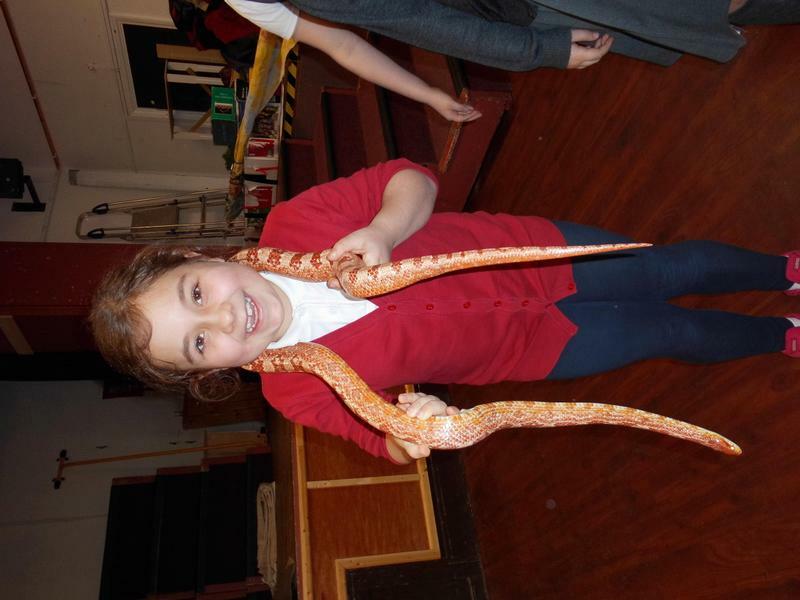 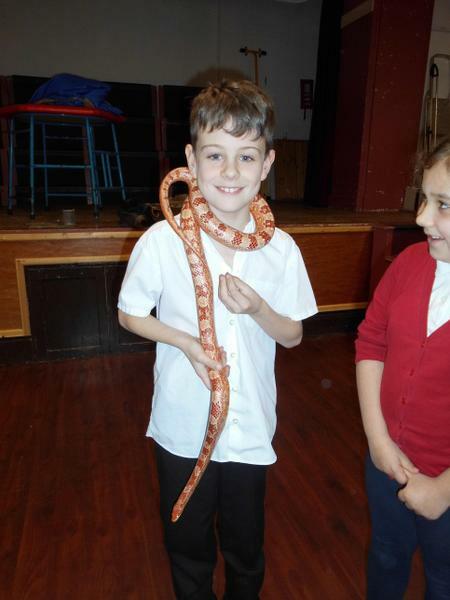 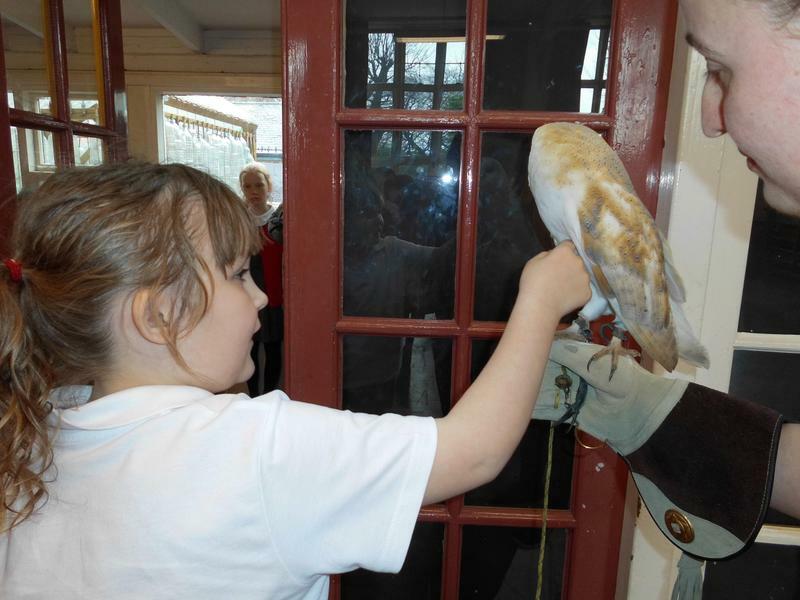 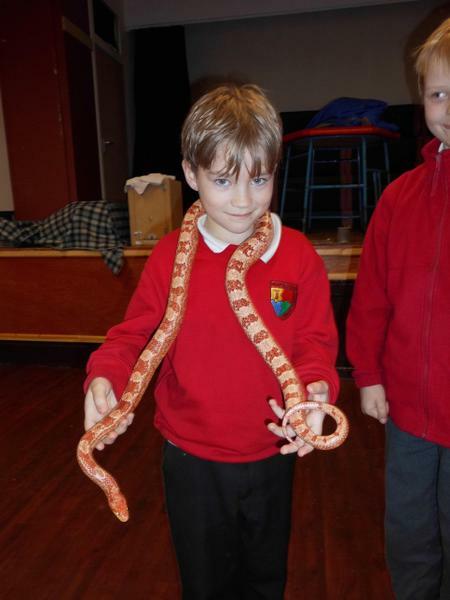 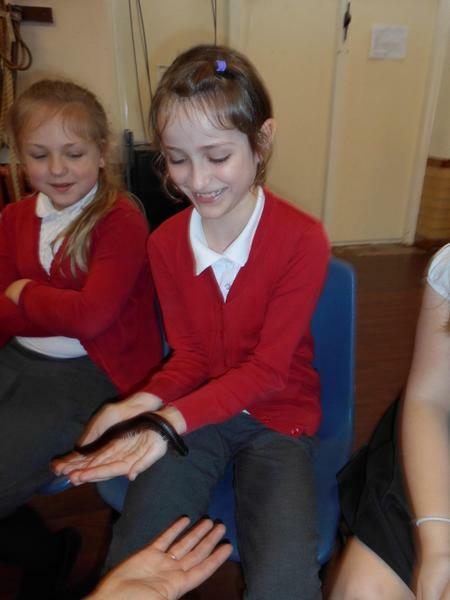 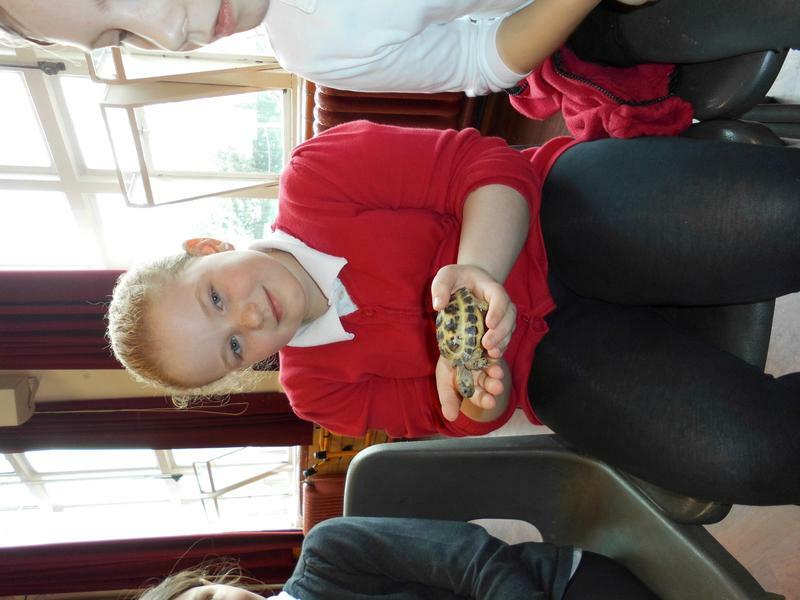 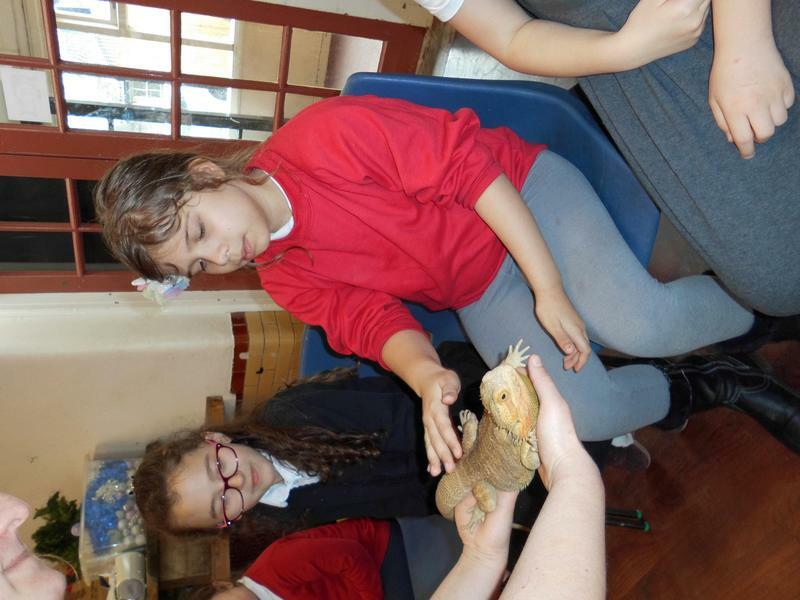 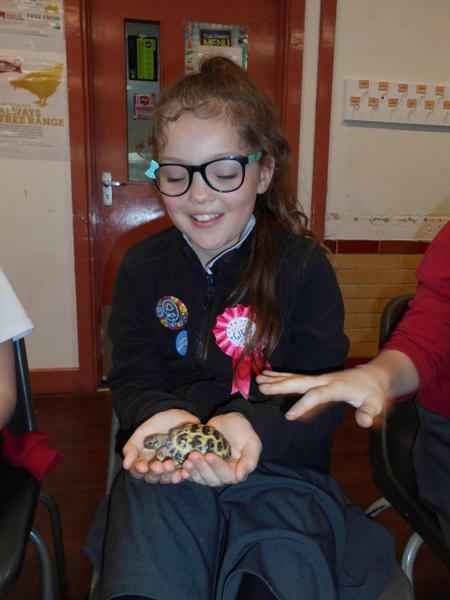 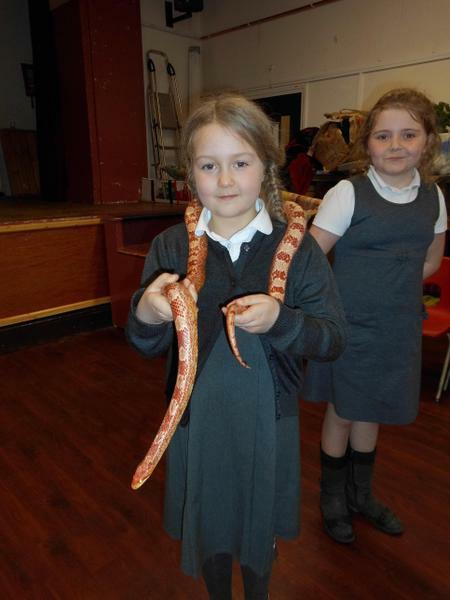 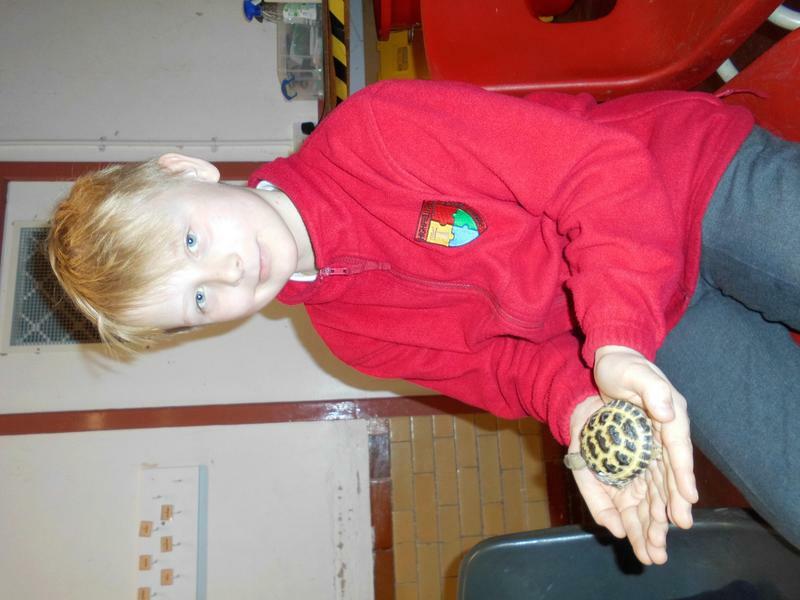 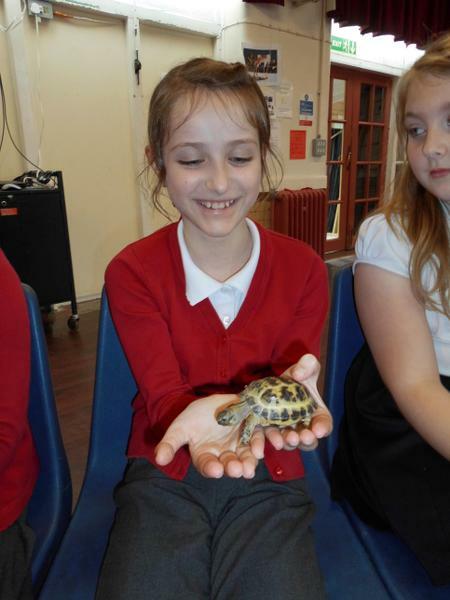 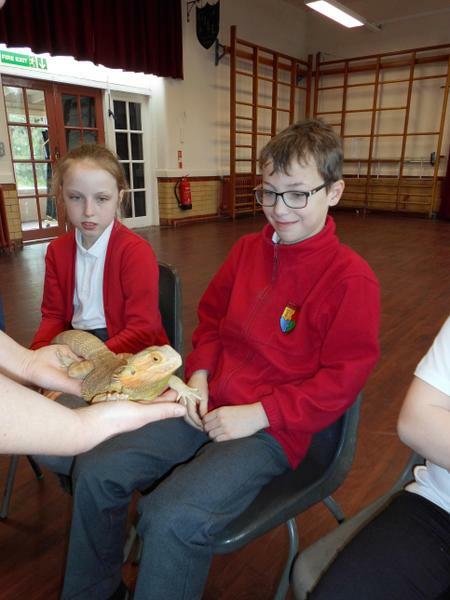 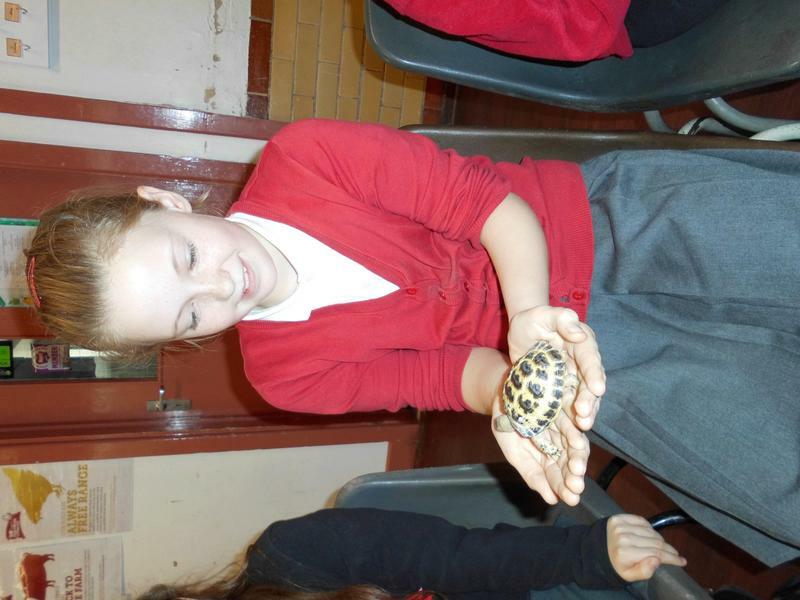 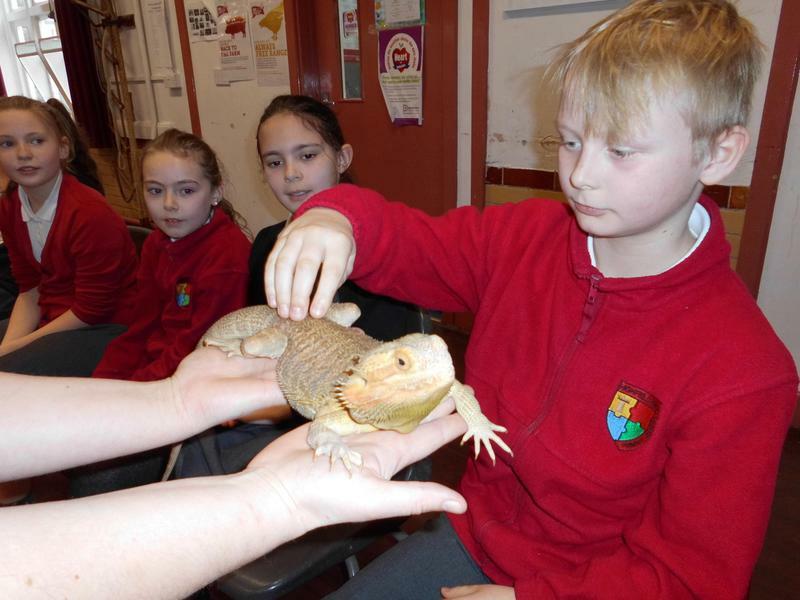 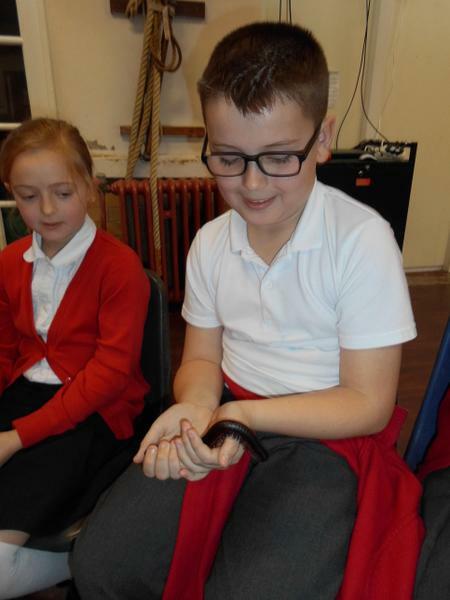 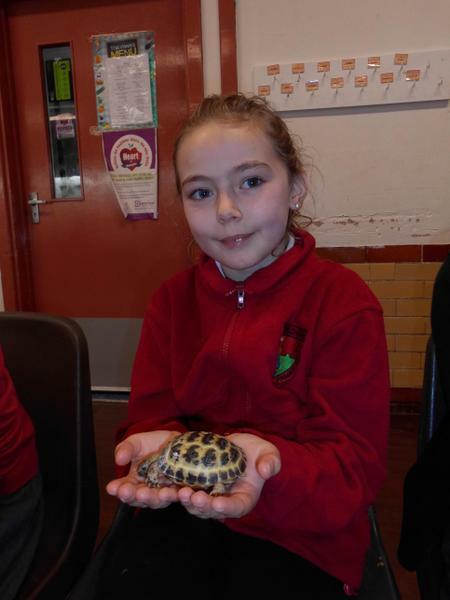 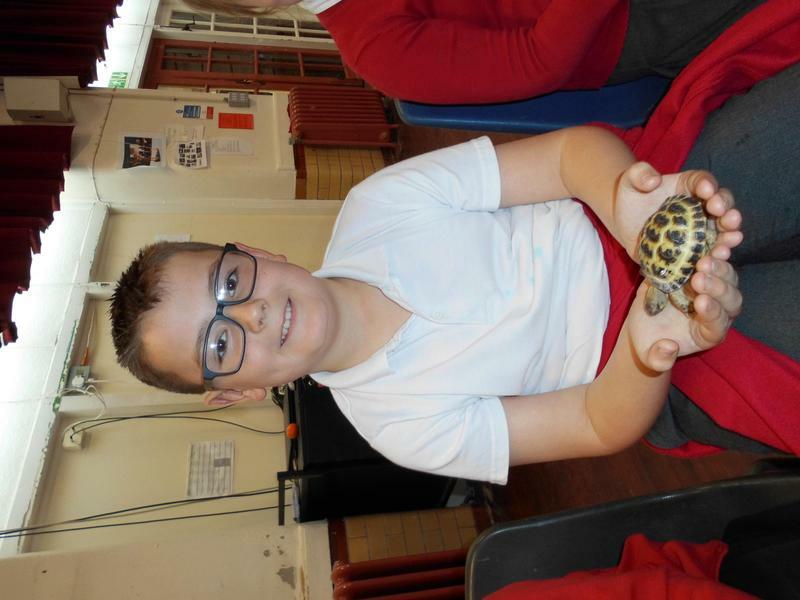 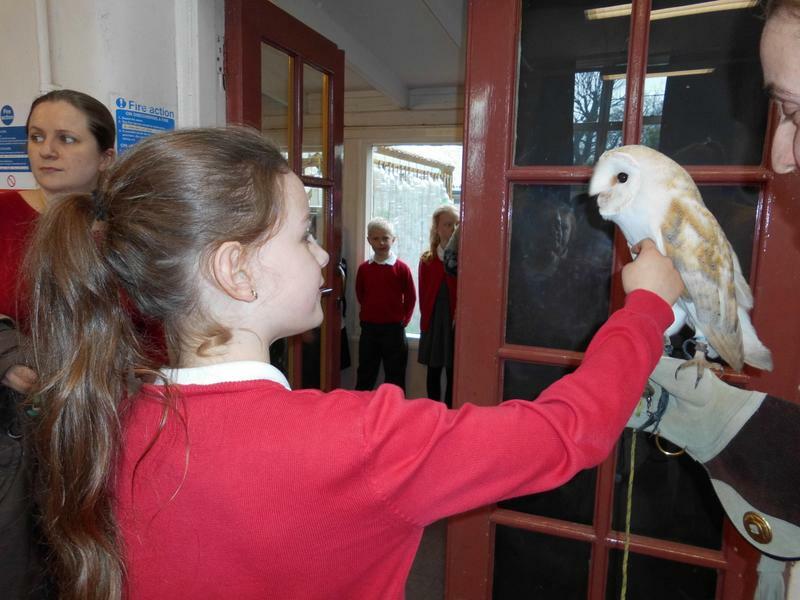 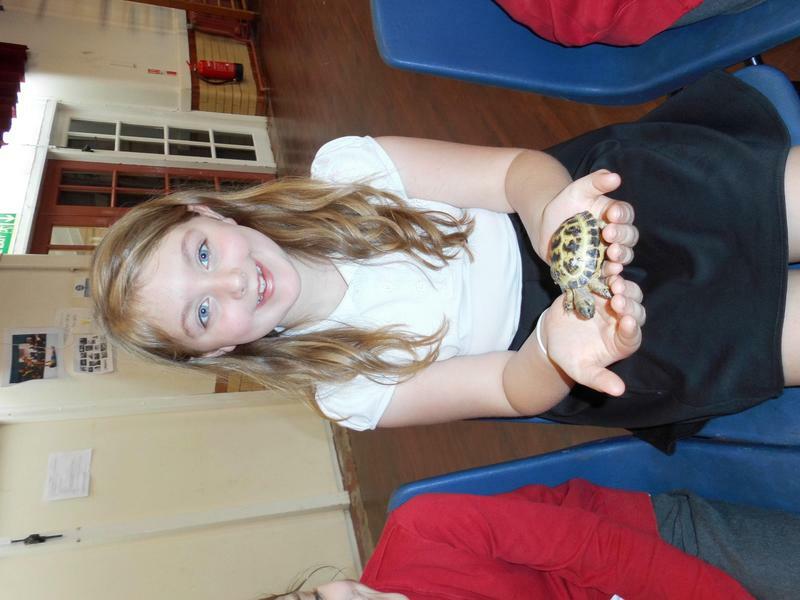 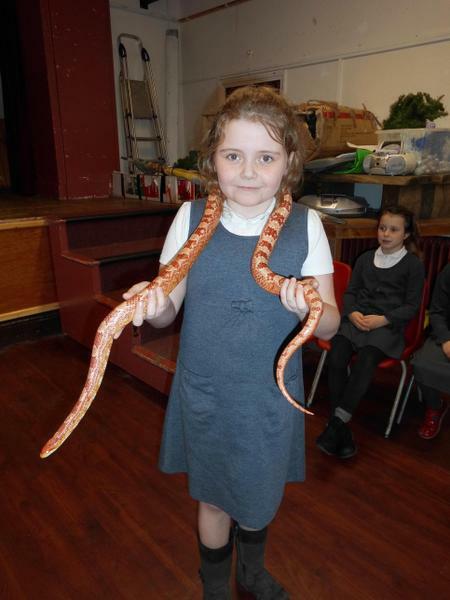 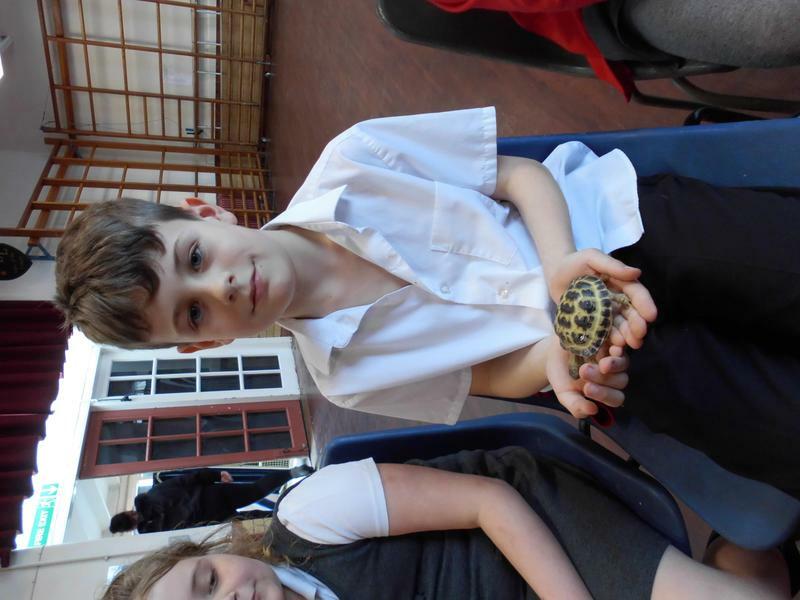 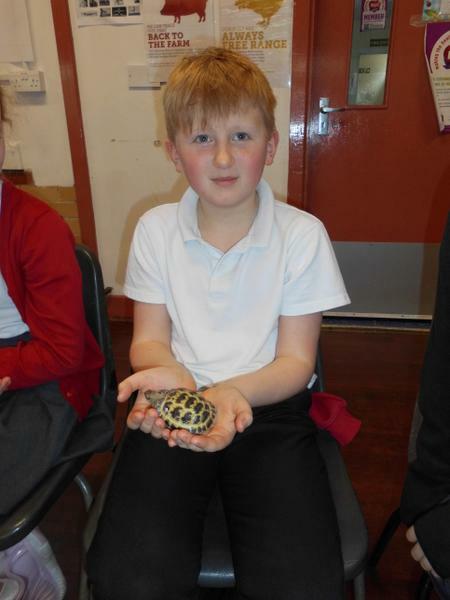 Animal House Zoo Visit - Year 4 loved it! 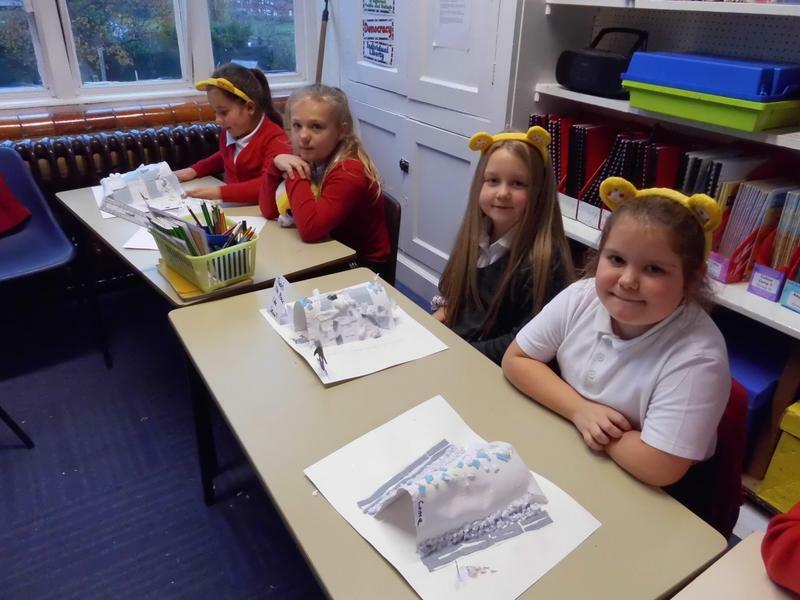 World Book Day - 7th March 2019. 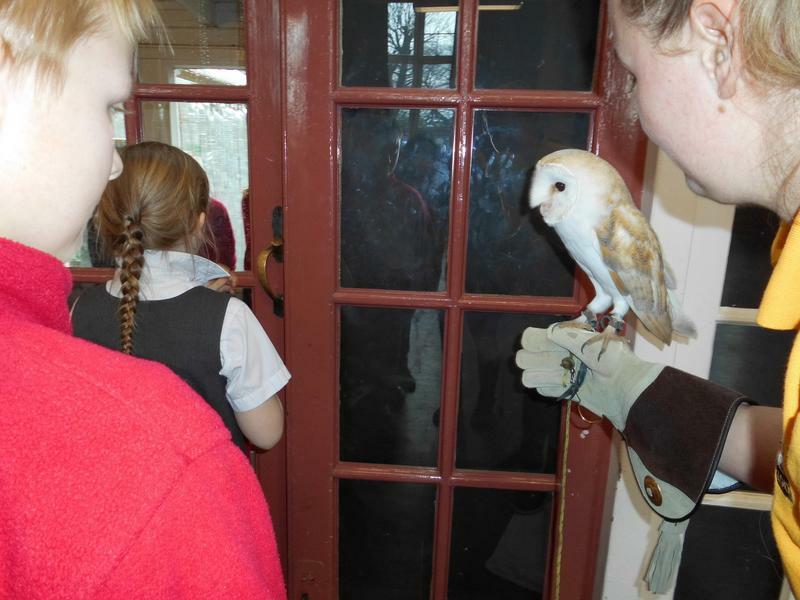 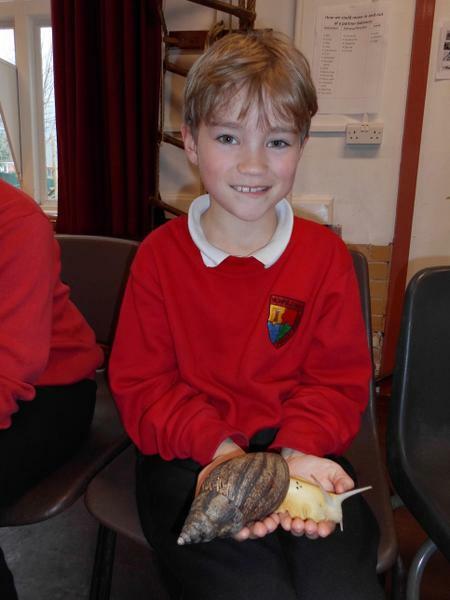 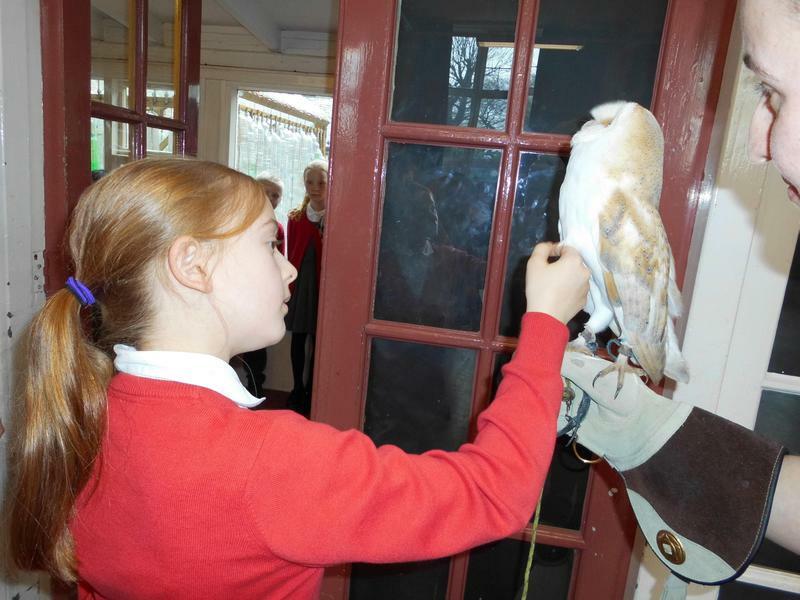 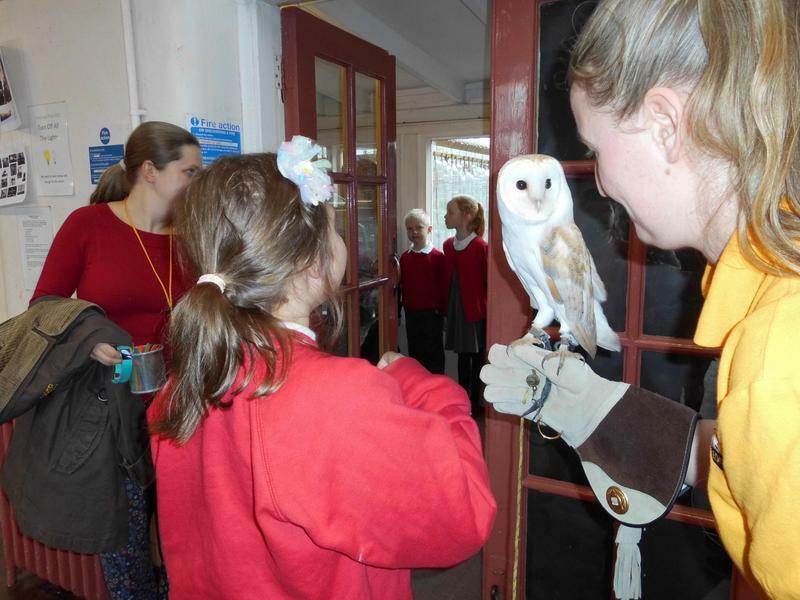 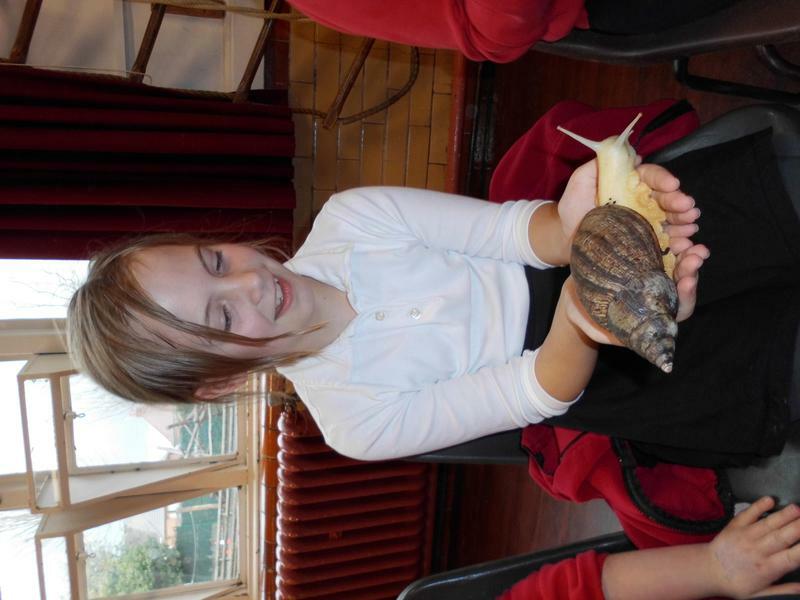 For Whitehall photos, please see the Residential Visits section on the 'Our School' section. 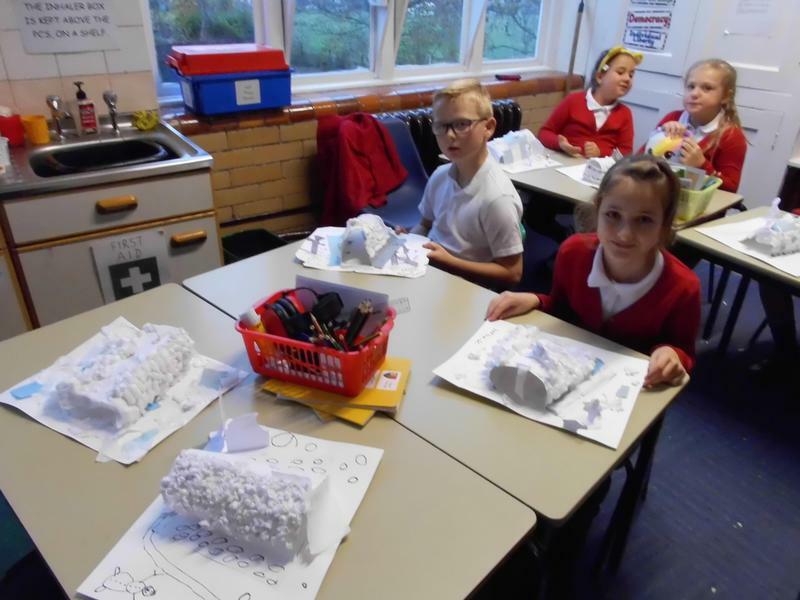 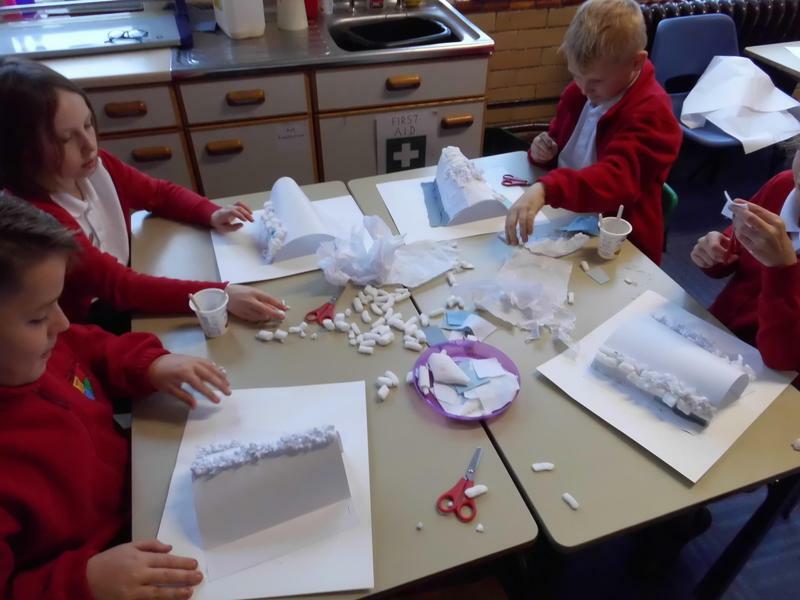 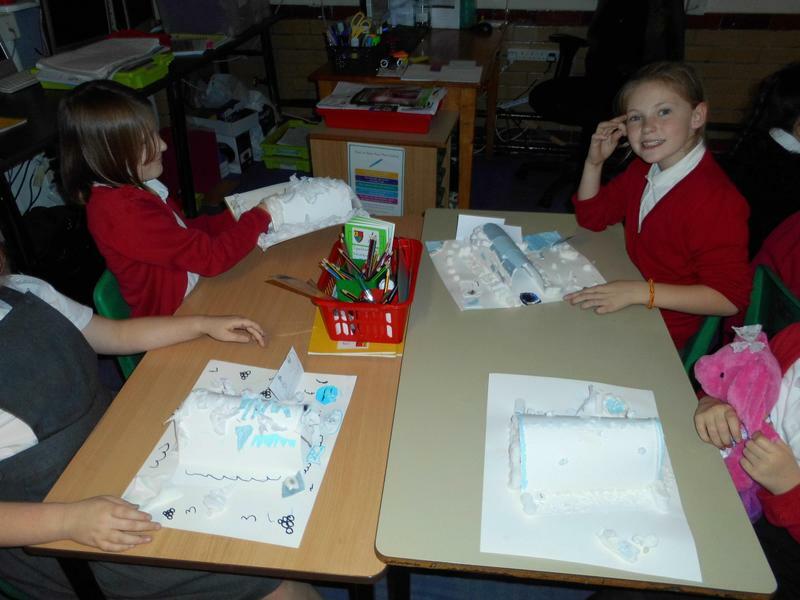 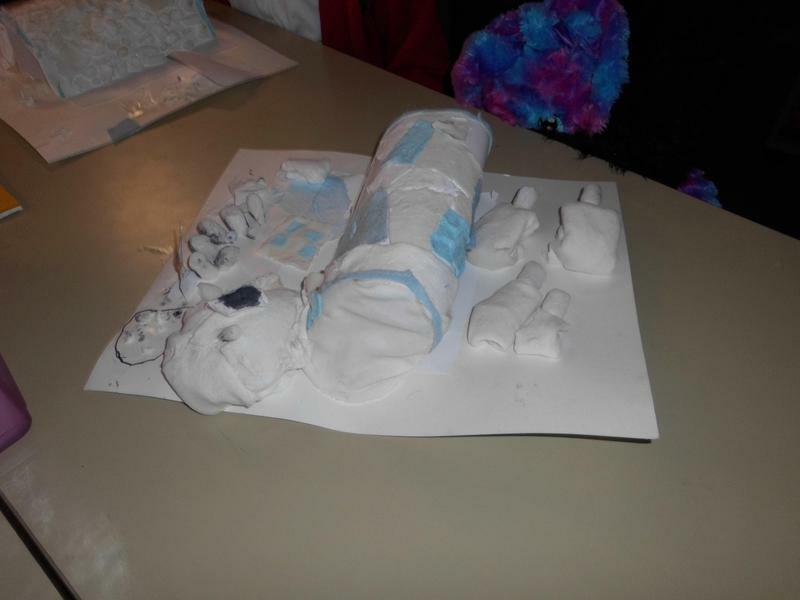 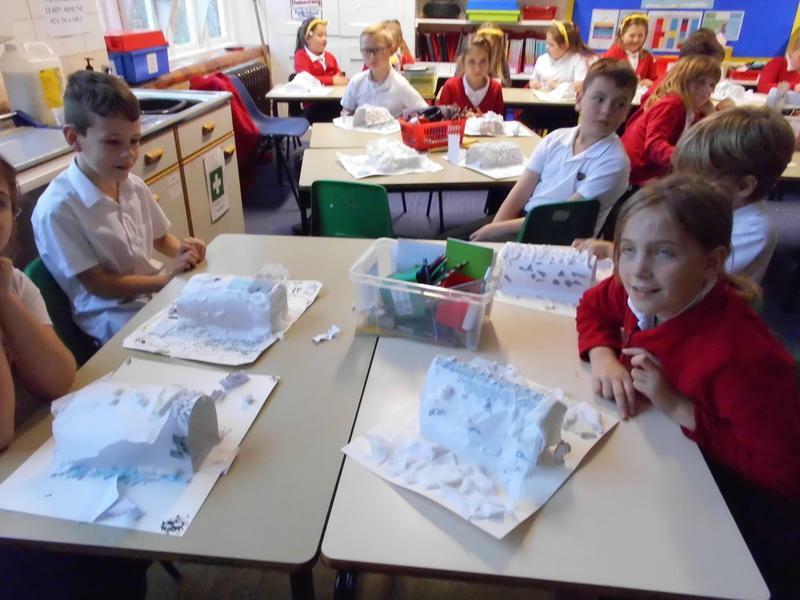 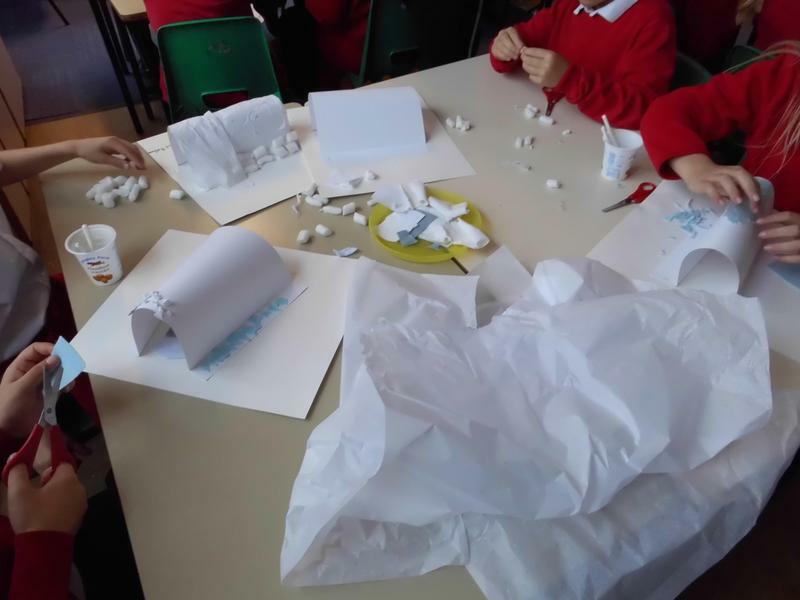 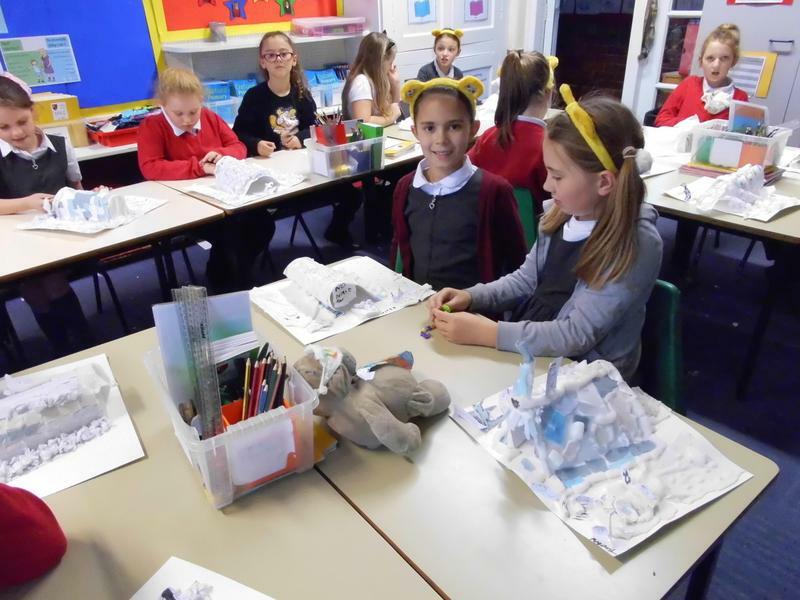 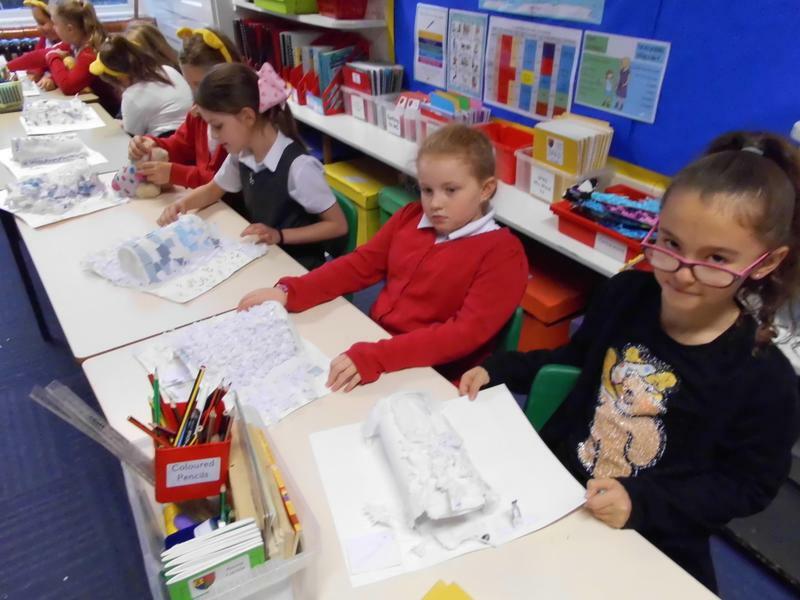 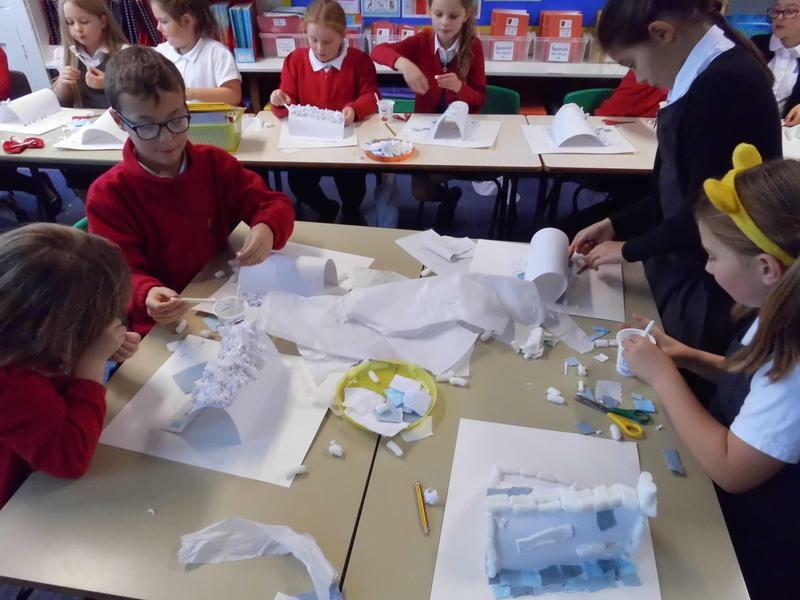 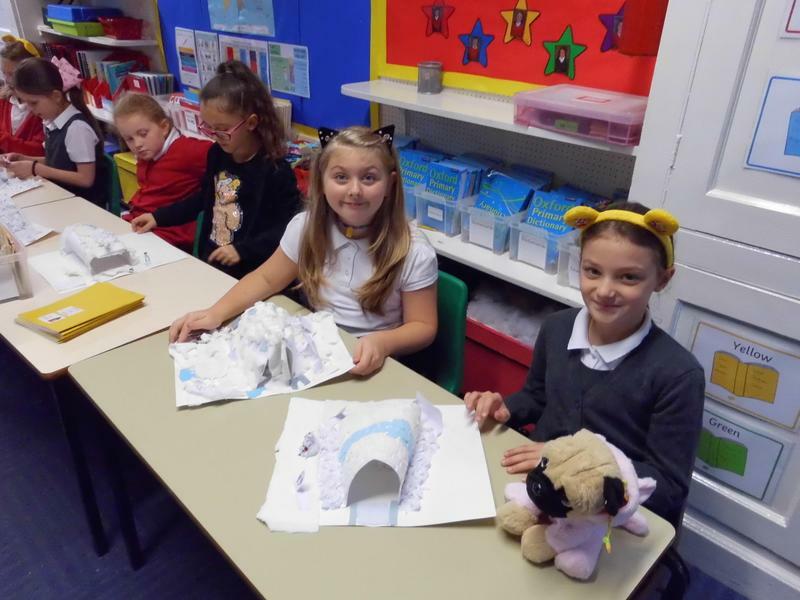 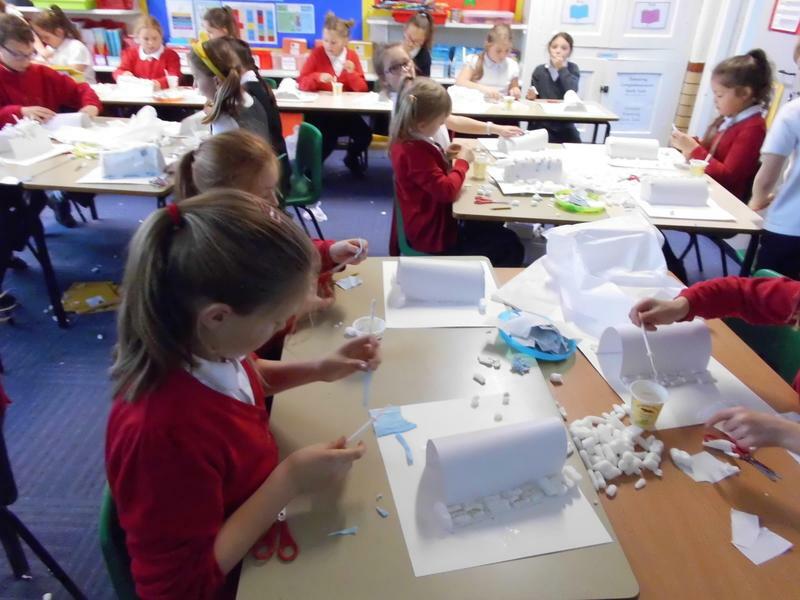 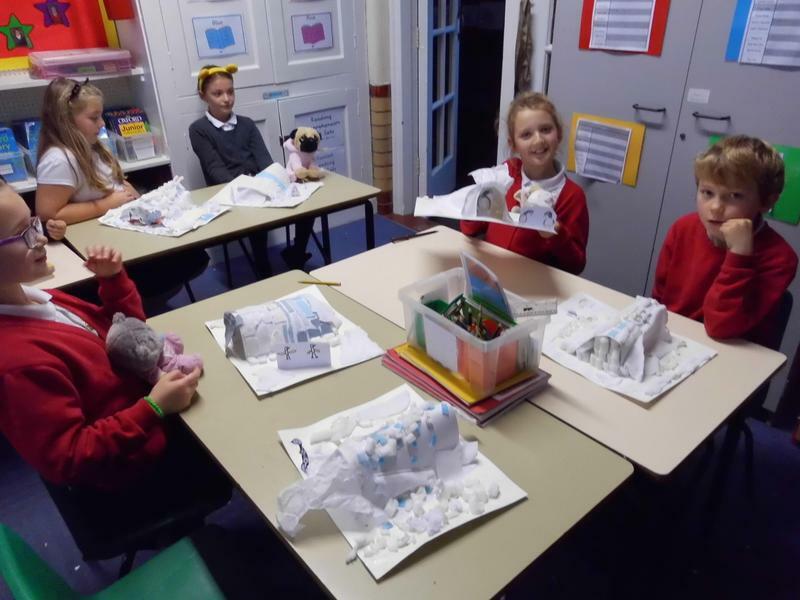 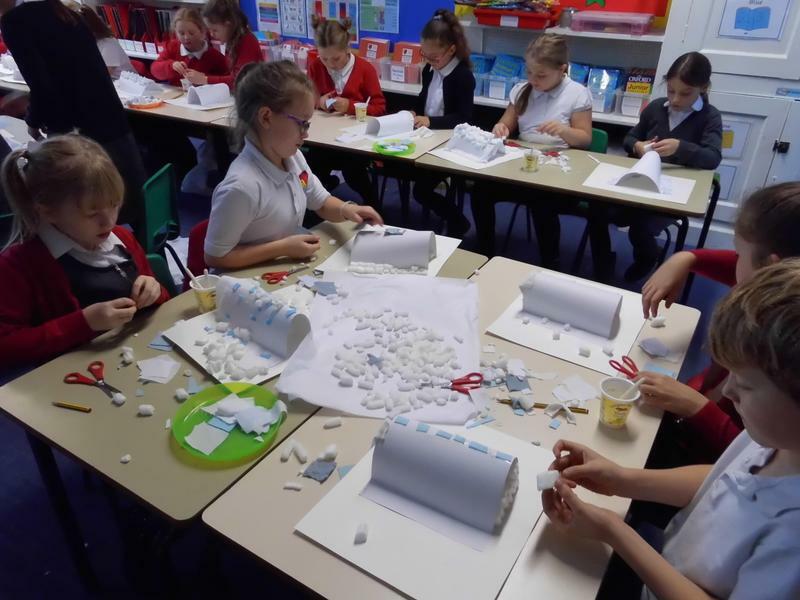 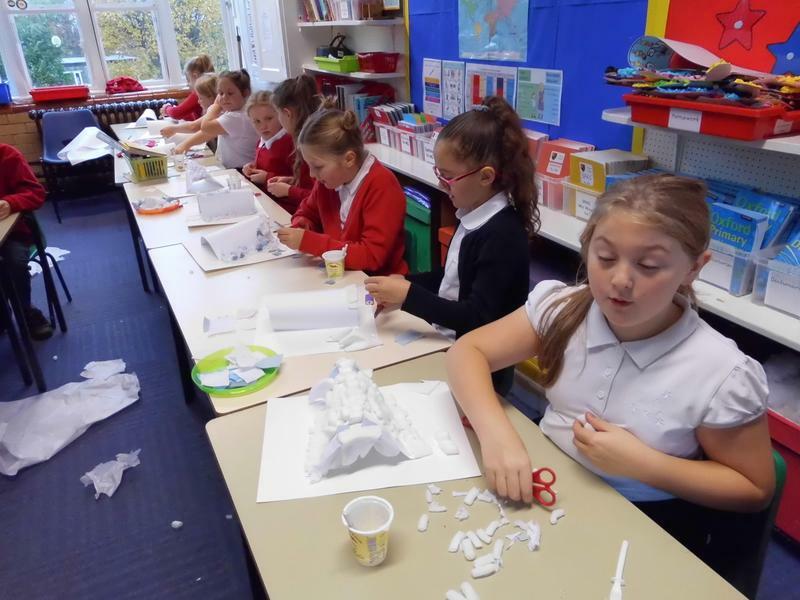 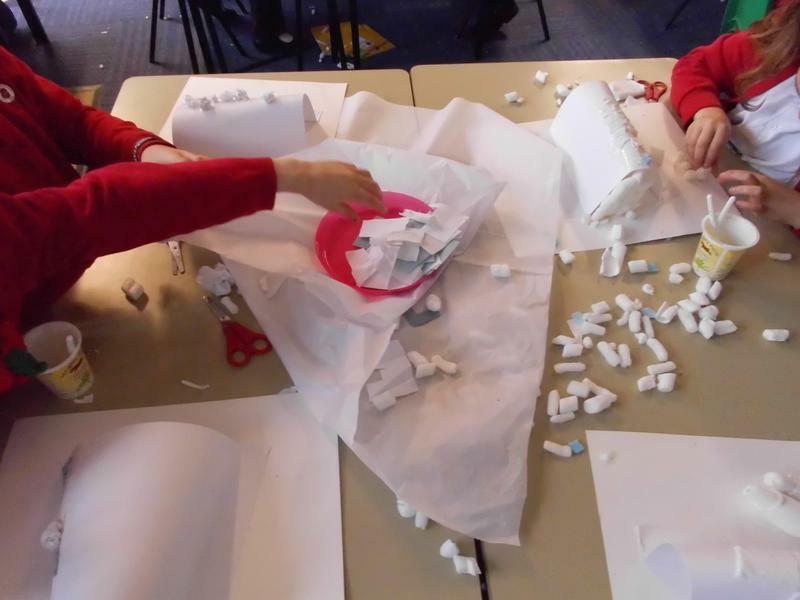 Igloo-making as part of Big Draw/Icy Kingdoms work.